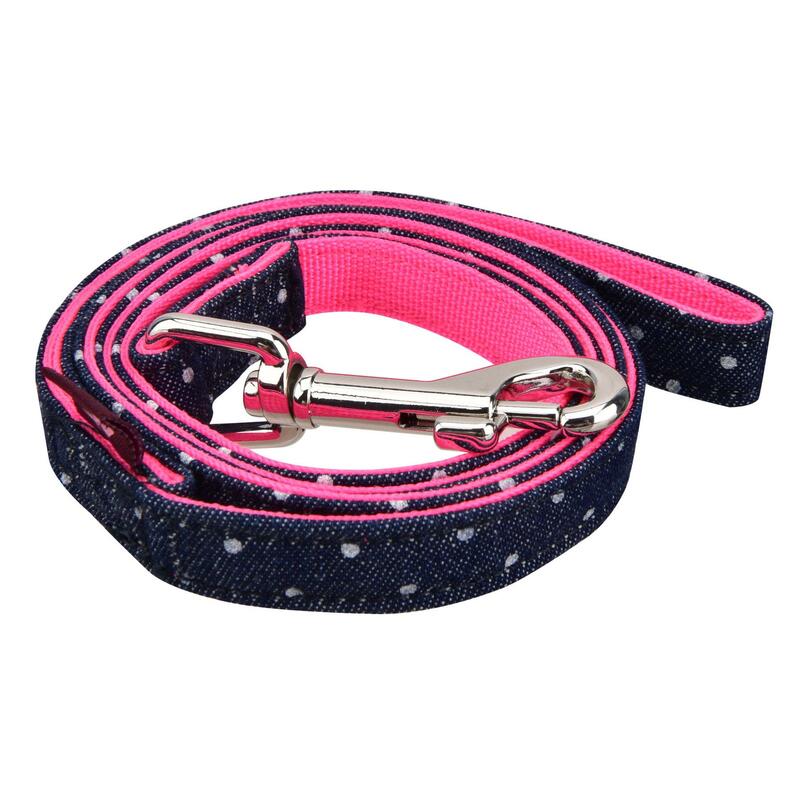 Pounce into a fun walk with the Cora Cat Leash by Catspia in Pink! 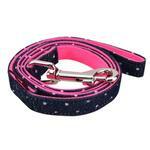 The Cora Cat Leash by Catspia is an adorable polka dot pattern cat leash. Shell is made with 100% cotton. Lining is made with 100% polyester. This great basic cat leash features a nickel plated swivel clip for attachment and loop handle that will feel comfortable in your hand. Matching Cora Cat Harness available (sold separately). This is the first time I have visited the site, and I found many products I would order in the future.